Reconstructions, visualisations and artists impressions of places, people and objects through the ages. 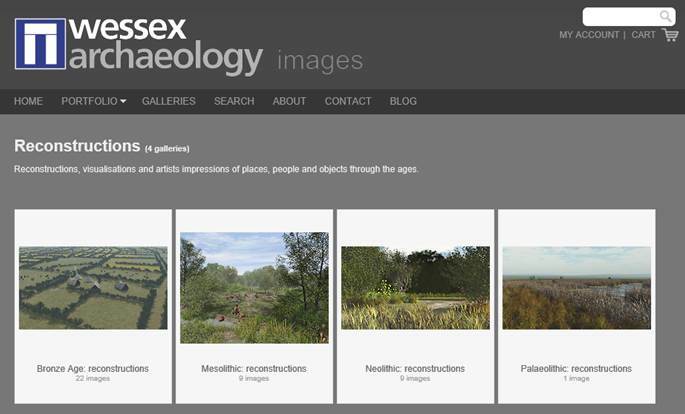 This entry was posted in British archaeology, Hunter-gatherer-fisher, Mesolithic, Microburin miscellaneous and tagged Archaeology, Mesolithic, Prehistory, Wessex Archaeology by Spencer Carter. Bookmark the permalink.